Last Thursday, I was accompanying my Minister for the doa selamat ceremony for the start of 490 detached houses at the Kampong Lumut/Sungai Liang National Housing Program. Syarikat Kejuruteraan Sistematik Sdn Bhd was awarded the contract worth around $60 million to complete the infrastructure and housing project. The expected completion will be around 22nd January 2012. There are two more areas where another 824 units and 180 units are expected to be built. 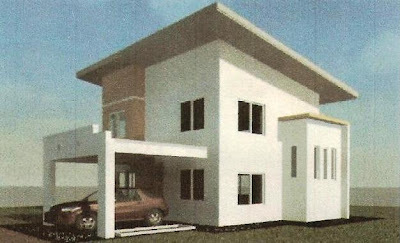 I was told today that the company to build 824 units had been approved by the Tender Board and the other 180 units are expected to be tendered out in June this year. Altogether close to 1,500 houses will be built in this area. Another 300 houses for the Skim Tanah Kurnia Rakyat Jati will also be built in Lorong Tengah in Seria itself. Combined this 1,800 houses with the 2,000 built by BEDB in Pandan, there will be around 3,800 houses in the Belait District. 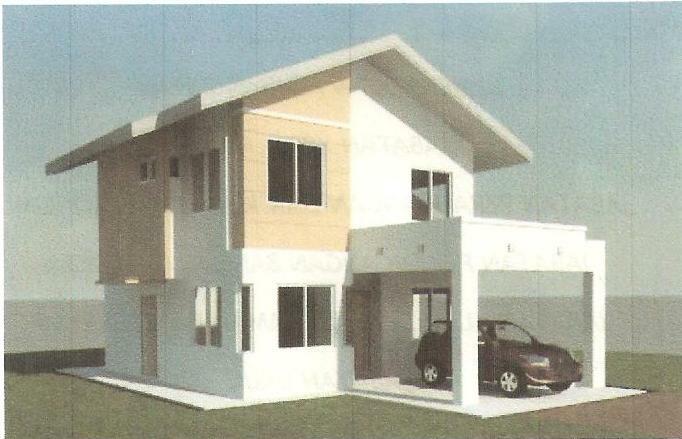 The approved waiting list is only around 2,900, so there will be an excess of houses that will be completed in the Belait District by 2012. I was asked by one journalist whether the contractor (SKS) can complete the 490 houses in the 24 months. SKS will switch over to using metal formwork which will make the houses completed within a short time period. Metal formwork has the advantage of being able to be used time and time again (almost limitless) as opposed to wood formwork (about 5 times). The houses to be completed are the basic type which in terms of floor size is equal to about 120 square meters. This is equivalent roughly to the old Class C. The government will be selling this at about $75,000 each. There are two models, shown both here. Go to Housing Development Department's new website and you can apply online. Thanks, btw, are all the houses under the 'Skim Tanah Kurnia Rakyat Jati " ?